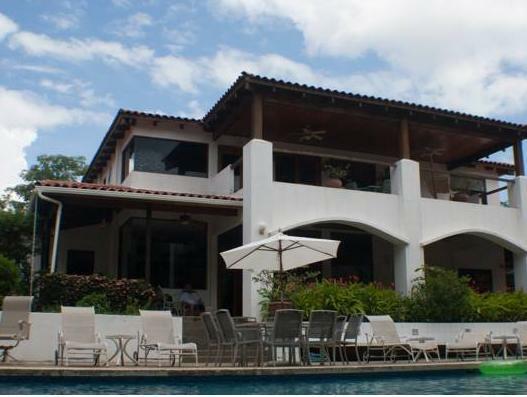 ﻿ Best Price on Villa Alegre B&B in Tamarindo + Reviews! 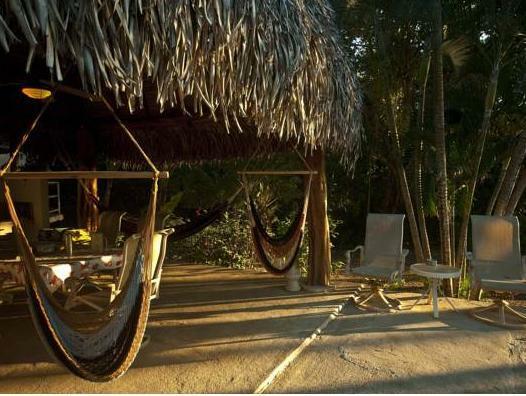 Offering a complimentary breakfast served on the terrace, an extensive garden and a swimming pool, the Villa Alegre B&B is located on the Langosta Beach. Free Wi-Fi throughout is available. The rooms and suites offer rustic décor, air conditioning, safety box and a patio. The Junior Suites also feature a kitchen with stove, microwave and dining area. All of them have a private bathroom with free toiletries. 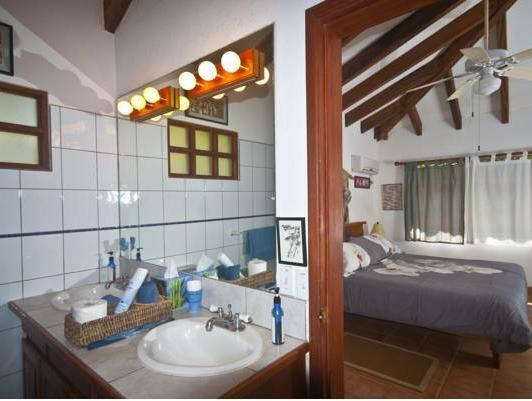 Guests at Villa Alegre B&B will find a variety of restaurants offering international and local cuisine 3 minutes’ walk away. 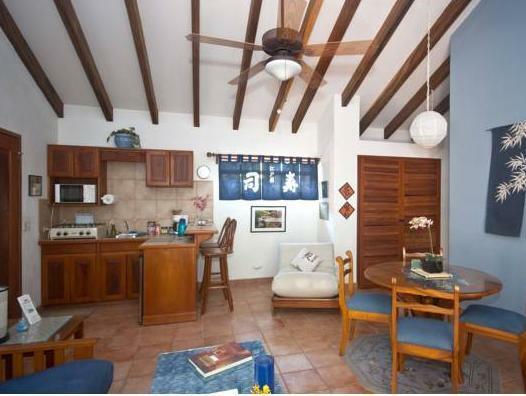 This property is 15 minutes’ drive from the Tamarindo Wildlife Refuge and 2 km from the Esmeralda Shopping Centre. The Daniel Oduber International Airport is a 1-hour drive away.